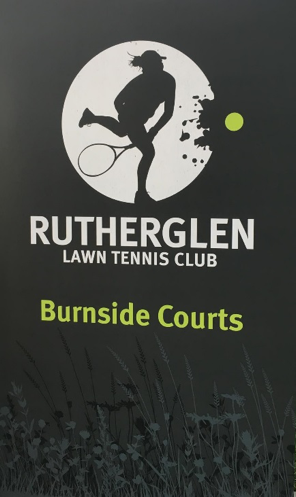 DBA have been involved in the redesign and development of the Burnside Court at the Rutherglen Lawn Tennis Club. 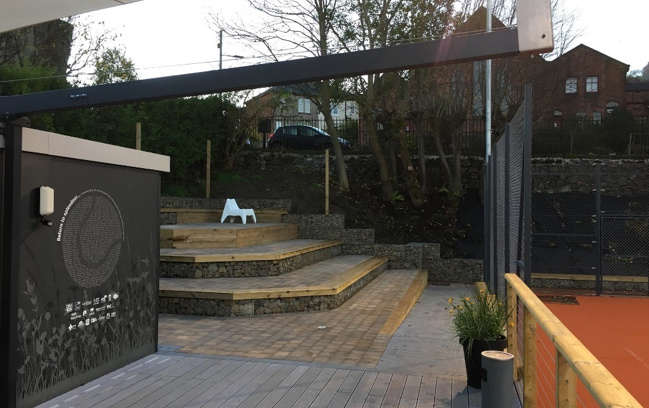 The aim of the project was to transform the tired court into a centre for the local community, with the addition of a clubhouse and a raised spectator viewing area. 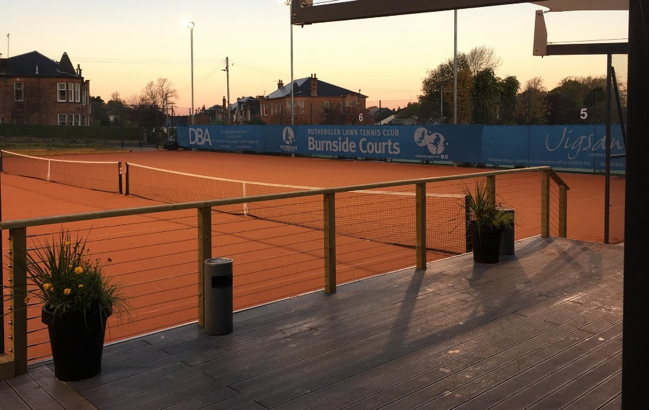 DBA involvement extended to the design of new facilities including structural design of the clubhouse facilities; retaining structures; earthworks and site servicing. DBA also acted in the capacity of Principal Designer for the delivery of the project. 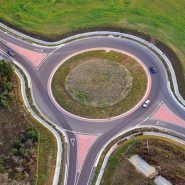 “Fergus Adams, a Club Member and Director of Consulting Engineering Company Dougall Baillie Associates got involved on an entirely voluntary basis as Principal Designer and Project Manager. He was even spotted using a shovel! He handled all the contracts, produced all the drawings, sought the necessary planning permissions, undertook necessary calculations and oversaw all work! This was an incredible amount of work which not only saved us a huge amount of money but also ensured we achieved the high quality results you see today!